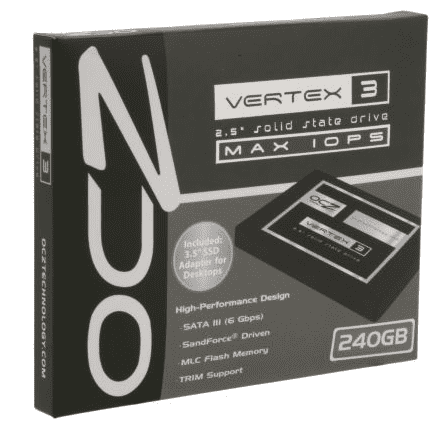 Newegg.ca has the OCZ Vertex 240 GB Sata III solid state drive on for $154.99 (save $45). There is a $20 MIR which brings the price down to $134.99. The rebate comes in the form of an AMEX card. With the rebate this is close to a 50 cent per GB drive before adding in shipping and tax. Shipping is not free however and will cost you $9.99. This is a 2.5″ drive and a 2.5″ to 3.5″ adapter is included if needed. 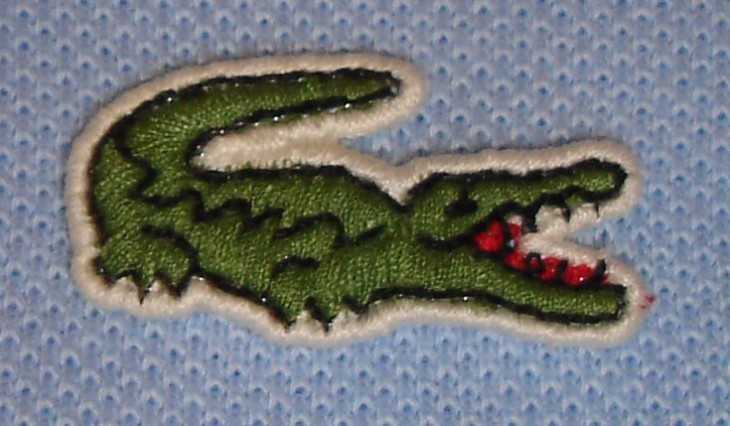 Costco is selling Lacoste Polo shirts for $49.99 right now. These are the short sleeve mens shirts that come in sizes small to double XL. They come in white, red, green, grey and blue. The availability of colours and size will vary by location, as will whether your local Costco is carrying them. So far these have been mainly spotted at Costco East locations. 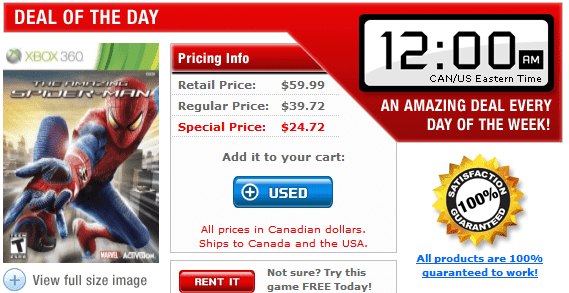 The Game Access deal of the day today is The Amazing Spiderman for $24.72. This is for the XBOX 360 version of the game. Game Access offers free shipping when you order two or more games. These Game Access are used games, but the higher priced newer games are in very good condition. In fact they guarantee the condition of their games to work and try to deliver them in perfect used condition. Well.ca is having a sale for 25% off on all home cleaning brands until December 2nd. Taking advantage of their sale prices, plus a rebate offer from Lysol you can get a couple soap dispensers and some refills for just $13.29. The Lysol No Touch Hand Soap dispensers starter kits are on for $11.99 which you can then use the rebate from Lysol here to get for free. The refills are on sale for $3.74 (regular $4.99) and you can grab a couple (or more if wanted). To get the second dispenser for free, you can use the promo code LYSOLFREE at checkout. This is a $9.99 value. Well.ca offers free shipping on orders of $25 or more. The Bay has a couple of nice one day deals going today. They have the Zwilling J.A. Henckels Bellasera 45-piece flatware set for $229.99. This comes with a bonus of 8 steak knives. 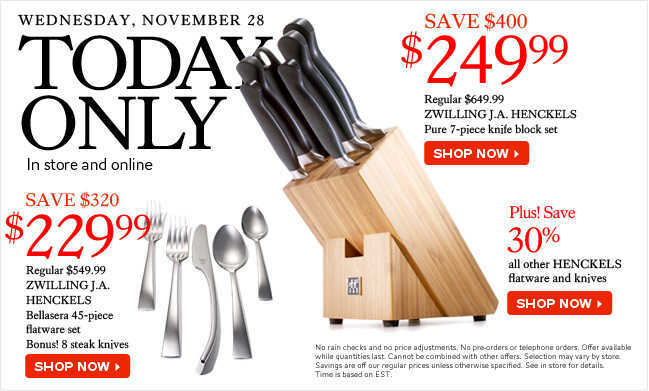 They also have the Zwilling J.A. Henckels 7-piece knife block set for $249.99 (save $400). All other Henckels flatware and knives are also 30% off. The Bay offers free shipping on orders over $99. Alternatively you can grab these offers in store. No rain checks and no price adjustments. No pre-orders or telephone orders. Offer available while quantities last. Cannot be combined with other offers. Selection may vary by store. Toys R Us is having a sale of buy one, get one 40% off on all video games. This is in the upcoming flyer and starts on Friday, November 30th. This kind of offer works best on new release games that generally don’t see discounts otherwise. This is especially good for new consoles like the Wii U where finding discounts can be an issue. This offer excludes clearance games. While supplies last. There are no rainchecks. This offer ends December 6th, 2012. 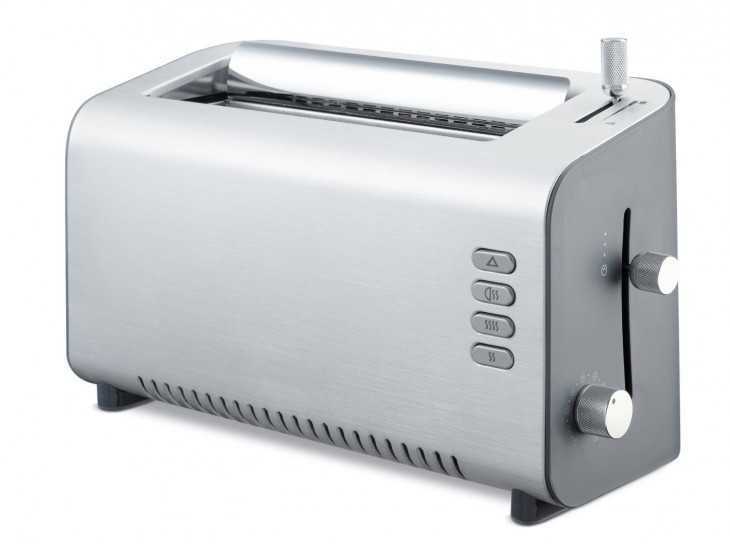 Amazon.ca has the DeLonghi 2-slice adjustable toaster on for $32.99 (70% off). The toaster also ships for free with super saver shipping. This is a lightning deal and is only valid for today while supplies last. This is about 29% claimed at the moment. Two temperature settings: one low setting to warm croissants, muffins and more, and a second high setting for standard, crisp toasting. For optimal toasting control, use the 10-setting variable control. Cleanup is a snap with the large removable crumb tray, you simply slide it out and dispose of the crumbs. Comes with 16 recipe cards. Brushed aluminum body and no print finish. 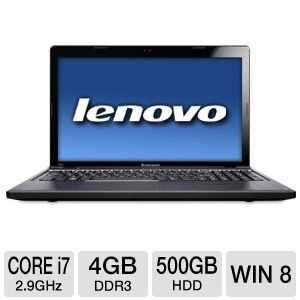 TigerDirect has the Lenovo IdeaPad Z580 on sale for $599.99.This ships from a third party warehouse (Lenovo) and not from TigerDirect, however, the shipping is free to most locations. The 3 year extended warranty on this is $89.98. It is usually a good idea for a laptop as they break down much easier. If you want 3 years plus accident protection the cost is $139.98. IKEA is opening a new store in Winnipeg on November 28th. Be in line before 7:30 am as the first 1,000 people in line get a gift box with a special gift from IKEA. They also get a IKEA allen key and if yours is yellow you have a 1-in-6 chance to unlock a $1,000 gift card or the grand prize of a $6,000 gift card. The line will open up at 12:01 am on November 28th (tonight). Right now at Monoprice you can save 20% off on orders up to $500. The promo code for the discount is Incentive. The code is being sent out via their newsletter and is not unique. However, Monoprice has been asking people to forward the email with the code to verify the promo. Signing up for their newsletter is completely free and probably worthwhile in case they ask you for proof. Monoprice ships from the US, so bare this in mind before making any orders. Duties & taxes will apply as usual. The promo code expires December 31st, 2012. 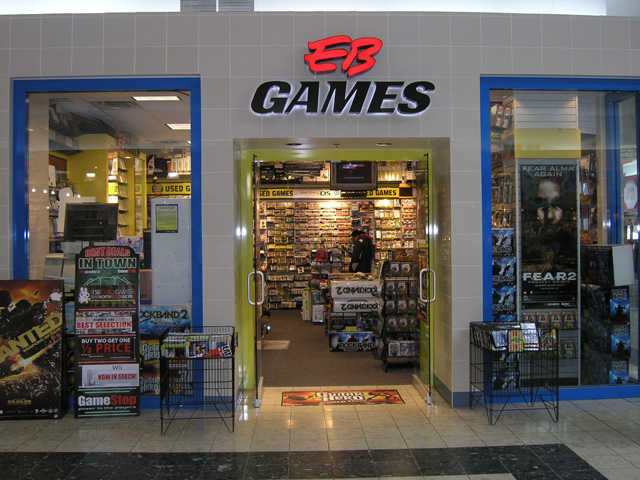 EB games has put out a big list of offers for their trade and save program for the holidays. These offers are valid starting now until December 31st. Below is a list of the most wanted games for trade in currently. This will change week to week often, but a lot of newer titles stay on the list for weeks, if not months sometimes. 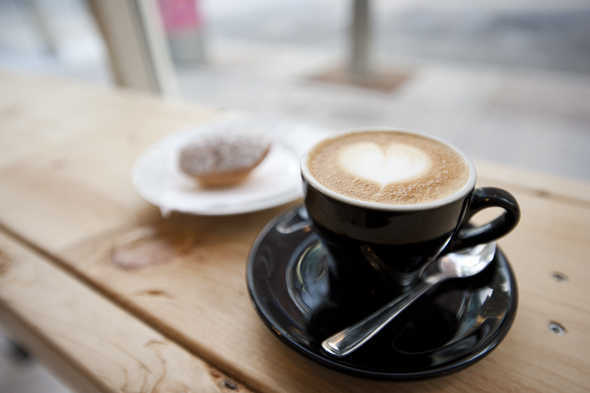 Fahrenheit Coffee is 5 years old on November the 28th. They are offering free drinks all day according to their Twitter page (posted November 23rd). For further information, they can be reached at (647) 896-1774. 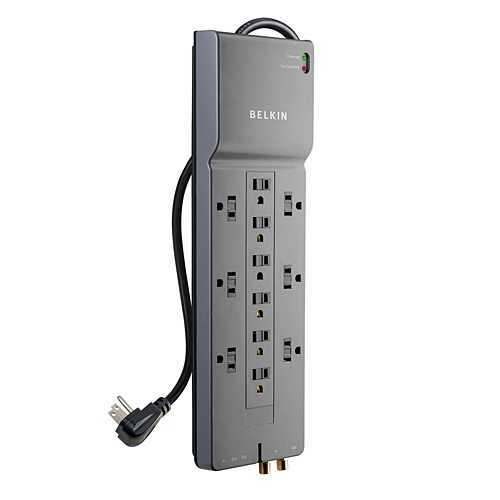 Dell has the Belkin 12-outlet surge protector on for just $9.99 (save $18 off). This is the lowest price it has ever been and a great deal if you could use one or two of these right now. The surge protector will ship for free as well. This is quite the popular iteming and selling fast, so it may go out of stock. If it does, you can still order, but your order will take longer to get to you. Dominos pizza has many coupon codes available at any given time. Some are known to everyone, some are less well known. Below is a list of all the current coupon codes available from Dominos. These work both online and should also work in restaurant. They definitely work for the greater Toronto area, but it might be more of a your mileage may vary in other regions. Here are a list of deals in store this week at Costco in addition to the flyer deals. 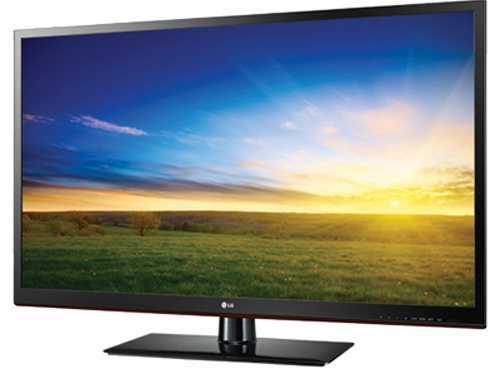 Best Buy has the LG 55LS4500 55″ 120Hz LED HDTV on for $899.99 (save $300). This is a TV over the 46″ free shipping size limit, so you will have to schedule delivery, or go in store to pick it up yourself. You can reserve online and pickup in store if you so desire. There are still limited quanties available online in several provinces, but also there is stock available in store at many locations. The sale price expires November 29th. Nintendo is set to release the Wii mini for $99.99 on December 7th. The Wii mini is a slimed down version of the original Wii console and is comptabile with over 1300 Wii games.This is an exclusive console to Canada for the holidays and no plans have been set to release it elsewhere. It’s important to note that this has nothing to do with the Wii Universe in any way and is an entirely different console. The two main drawbacks of the console are that it has no Internet capabilities and does not play Nintendo GameCube games. 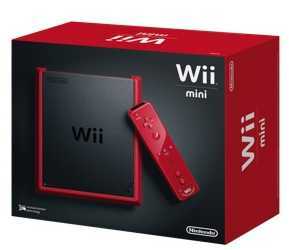 Includes Wii mini console, Wii Remote Plus and Nunchuk controllers. Register Wii mini and receive coins. Visit club.nintendo.com to learn more. 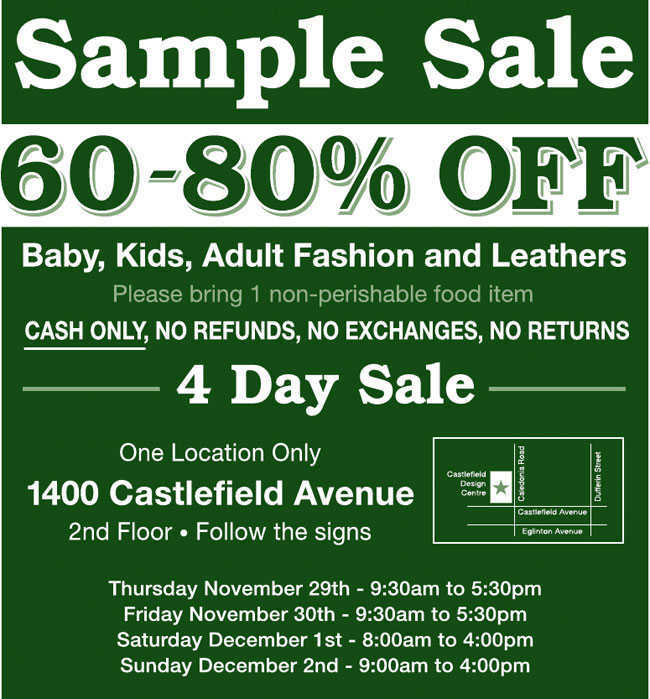 Roots is having a sample sale where you can save 60-80% off on baby, kids and adults fashion and leather. For admission please bring one non-perishable food item for charity. They accept cash only and there are no refunds, exchanges or returns. All sales are final. Right now you can subscribe to Comics & Gaming Magazine for just $7.40. This is a year long subscription and gets you six digital issues of the magazine. Your other option is to get a mailed subscription to the magazine, however this will cost you more. It’s $20 for a half year subscription (3 issues) or $35 for a a full year (6 issues). 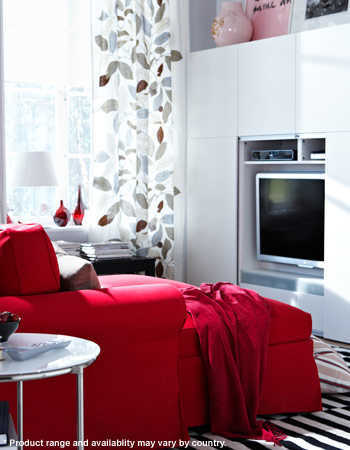 However, you can save 25% off either price with the promo code winter2012. The nice thing about your subscription is it won’t auto renew if you uncheck the box for continuous service. What type of magazine is this? C&G Magazine is a magazine for Canadians who like games and comics but can’t stand reading magazines geared towards kids. C&G Magazine has an older audience in mind, and strives to bring you the latest and greatest in coverage with interviews and reviews. Future Shop is offering a free LG Blu-ray player with the purchase of 7 select Blu-rays. The Blu-ray player in question is the LG BP200 which retails for $89.99 normally. The Blu-rays you need to buy go for $14.99 each. Check the link below for all the eligible titles. This offer expires November 29th. Kinder Canada: Free Mini Eggs Coupon Now! Kinder is starting noon ET everyday until Friday, December 7 ,2012 giving away 750 coupons for free Kinder mini eggs. If you miss today, check again tomorrow at noon ET through friday, December 7 and get the coupon to enjoy the free Kinder Minin Eggs. KFC is offering a $10 gift voucher when you buy any Family Feast meal. The Family Feast includes either 8, 12, 15 or 20 pieces of chicken, fries, 2 sides, gravy and a 2L Pepsi product. 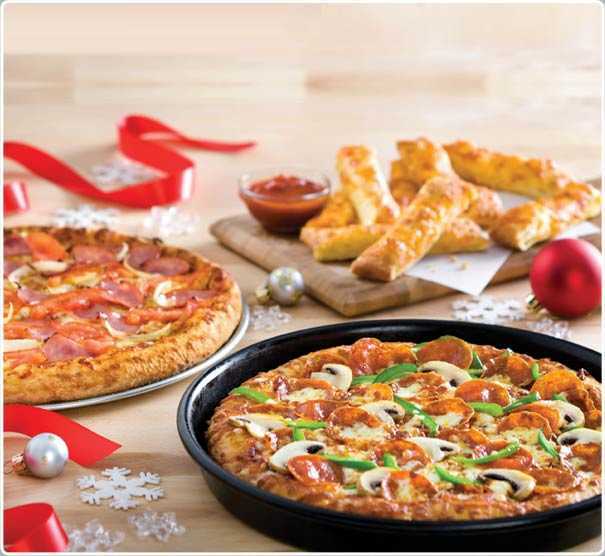 You can redeem the $10 gift voucher between December 30, 2012 and January 13, 2013 for in-store orders only and you can only use one voucher per visit. Another KFC offer includes 3 pieces of chicken, fries, a side, drink and a kitkat and get a voucher for a free sandwich. Free Sandwich voucher may be redeemed for a Big Crunch, Zinger, Original Recipe chicken sandwich or Twister between December 30, 2012 and January 13, 2013 in-store only. Click here to get more details about KFC offer. EA Origin is have a Cyber Monday sale. You can save 50% off on more than 100 games. The discounts apply to PC & MAC digital downloads, as well as physical copies for the XBOX 360, PlayStation 3 and PC. Please check the link below for all the deals. 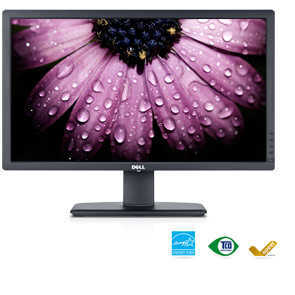 Dell.ca has the Dell Ultrasharp U2713HM 27 Inch IPS Led Monitor on for $649.99 (save $150). This monitor ships for free to most locations. If you’ve never had an IPS monitor before, they have better colour reproduction and viewing angles over your typical TN paneled monitor. Dell monitors also have heigt adjustable and rotable stands. 2560×1440 WQHD resolution: Over 3.6 million pixels provide amazing clarity on a spacious 27″ LED-backlit display. Easily adjust screen brightness to suit your environment. 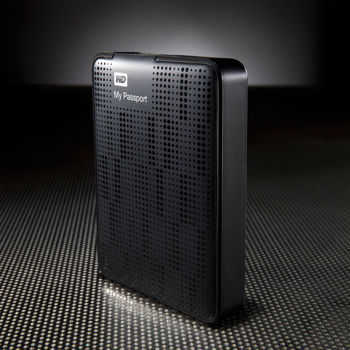 Costco.ca has the Western Dgitial 2 TB My Passport external hard drive on for $118.99 right now. This drive ships for free to most locations. 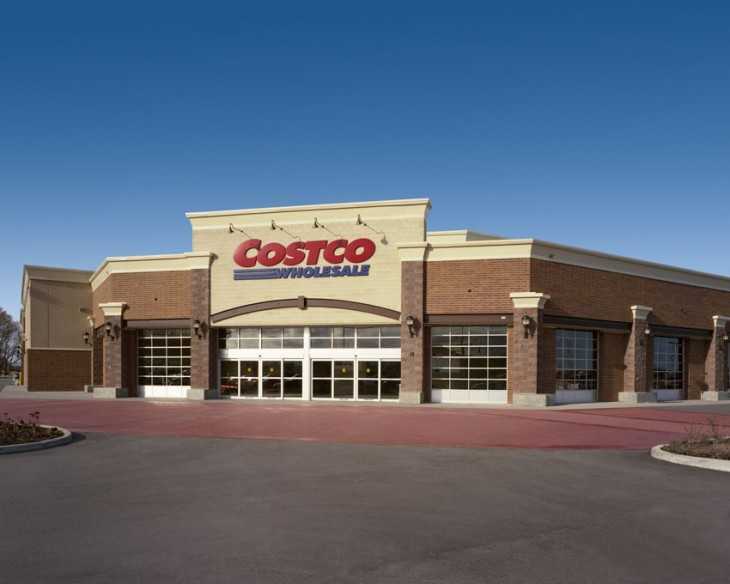 You do not need a Costco membership to shop online at Costco.ca. This is USB 3.0 drive, but it is of course backwards compatible with USB 2.0. A USB cable is included. 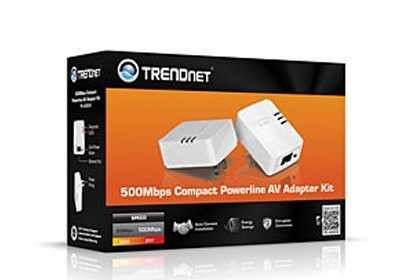 Dell has the Trendnet 500 Mbps pwer line av adapter kit on for just $29.99 (save $80). It also ships for free to most locations. This kit comes with two adapters, useful for connecting one computer or other component to your home network while eliminating wires and maintaining wired speeds. 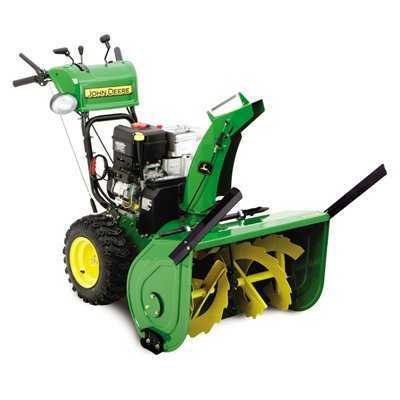 Over on the Lowes website they have the John Deere 305cc 28″ Two-Stage Gas Snow Blower on sale for $1,048 ($400 off). Shipping is $75 and you have to be within 100 KM of a store. The other alternative is to go and pick it up yourself and that is of course free. Make sure to set your store location at the top of the page before ordering. 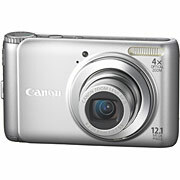 Staples has the Canon Canon A3100 on clearance for just $24.97 right now. The camera also ships for free to most locations. This is a pretty basic camera, but for the price it would still make a nice gift or have its uses for yourself. Right now on the White Swan Savings Club website you can get $25 gift cards for just $15. Quantities are limited so hurry and grab yours while supplies last. You will need a 12 digit UPC in order to register for the site. Use the UPC code 061328820008. They also have some discounts on products as well like a Sony micro hi-fi stereo system for $59.99, or a Delonghi cordless kettle for $29.99. Everything ships for free as well.